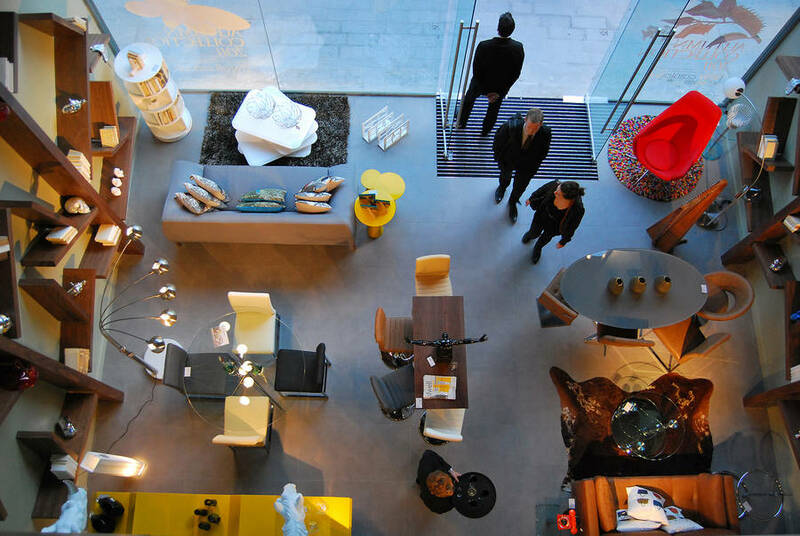 Dwell, the contemporary furniture retailer, is moving from strength to strength as it continues its nationwide expansion and opening a new concept store in Trafford, Manchester on the 25th March. Several staff from the existing Barton Square store will be moving to the new Trafford store, so customers will be greeted by familiar faces when visiting the new 3500 sq. ft. space that is set to offer those in the area an exciting, stylish and new shopping experience. Situated in the well-known Castlemore Retail Park, the store will provide a new, easily accessible, destination for shoppers in and around Greater Manchester. Those looking to refresh their homes with exclusive, yet affordable design will also benefit from extensive free parking facilities. Conveniently, the store will also have a ‘Click and Collect’ point for customers who wish to buy online and then collect from the store. Delivering product within 7 days, dwell’s mission is to make personalising homes with unique, design-led furniture an easy, affordable pleasure. Dwell hosts the entire collection to buy online as well as a catalogue and order line (0845 675 9090) allowing customers the flexibility to shop at home, visit a store and try the items out in person. Aside from the new Manchester store, dwell currently have 10 other stores: Tottenham Court Road; Westfield White City; Westfield Stratford, Glasgow, Manchester (Barton Sq.) and the recently opened Tollcross, New Malden, Reading, Oxford and Slough stores. Further nationwide expansion is planned throughout the year.